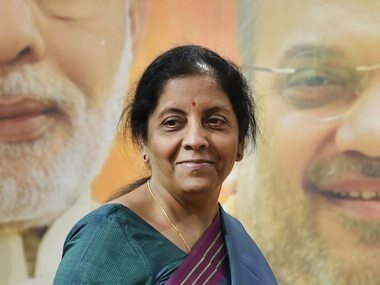 Beijing: Defence Minister Nirmala Sitharaman arrived in China on Monday to attend a preparatory meeting related to upcoming summit of the Shanghai Cooperation Organisation (SCO). 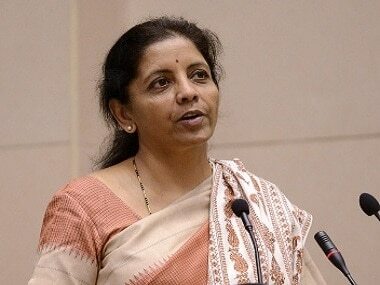 During her visit, Sitharaman is likely to meet a number of Chinese leaders. 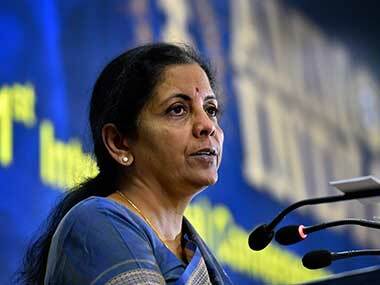 She will attend the SCO defence ministers' meeting on Tuesday. The annual summit of the SCO, in which India is the latest entrant along with Pakistan, will take place in the Chinese city of Qingdao in June. Prime Minister Narendra Modi is likely to attend it. 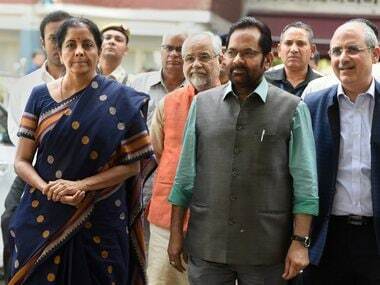 External Affairs Minister Sushma Swaraj is already in China on a four-day visit here to attend the SCO Foreign Ministers meeting to finalise the agenda for the summit of the eight-member political, economic and security bloc.